UofA faculty club wedding. Weddings at the UofA Faculty club edmonton. Rainy wedding day in edmonton. University of alberta weddings. Night wedding photos edmonton. Creative wedding photos in edmonton. 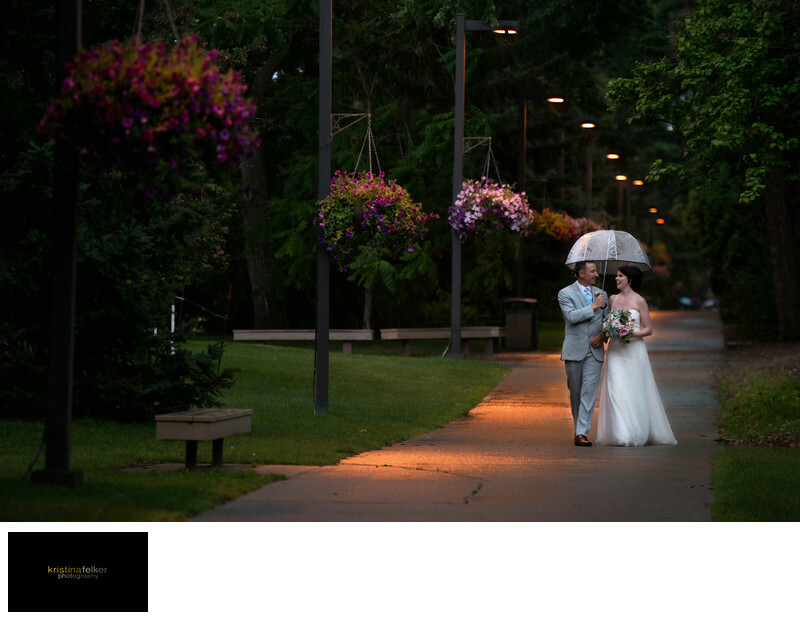 University of alberta wedding pictures. Faculty Club weddings. Wedding photography faculty club. Alberta faculty club weddings. amazing wedding photography in edmonton. Central edmonton weddings. Wedding photos. Wedding pics at the faculty club. faculty club wedding photos. Weddings held at the faculty club. Inspiring wedding photographers in edmonton. Location: 11435 Saskatchewan Dr NW, Edmonton, AB T6G 2G9.